Newly، elected Prime Minister,of Canada , Justin Trudeau, proposed liberal reforms to Canada's immigration system with a support of 500,000,ooo dollars increase in budget for these changes. The Government of Alberta is extending a temporary transition period for applicants to the Alberta Opportunity Stream who hold a Post-Graduation Work Permit. 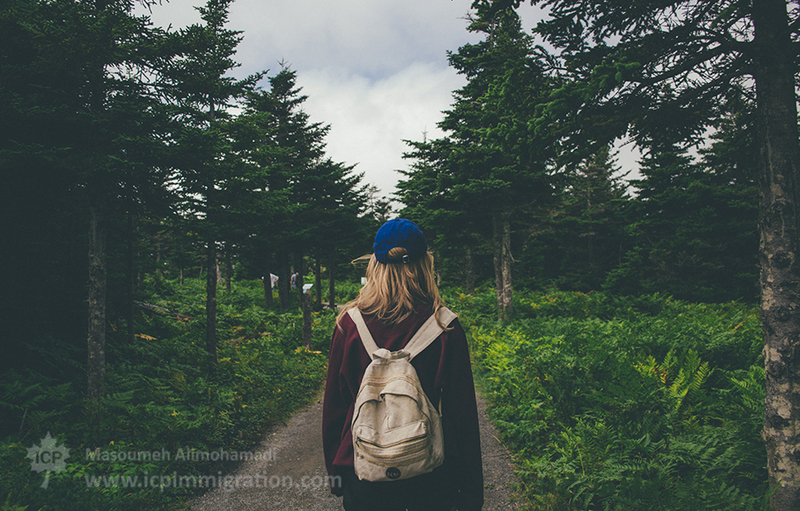 Every year more international students are coming to Canada to study than to the United Kingdom (UK). Tighter immigration rules in the UK could be named as one of the main reasons why the country has now been overtaken by Canada in the competition for these students. The new law of citizenship is objectionable to many; therefore, group of lawyers attempted to collect funds for follow-up protests are at higher levels. The law society believe that the new law has not respected the rights of Canadian citizens, who have achieved their citizenship through immigration or born outside of Canada , on the basis of the Freedom Charter of rights. 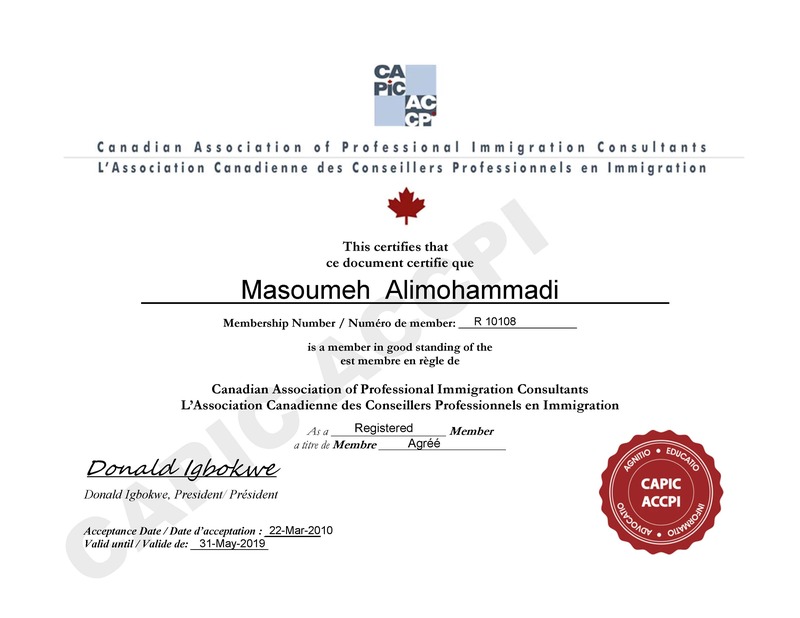 CIC has announced the creation of a new Federal Skilled Worker category for international students studying towards a PhD in Canada. To qualify, applicants must have completed at least 2 years of study towards a PhD, or graduated from a Canadian PhD program within the past 12 months. 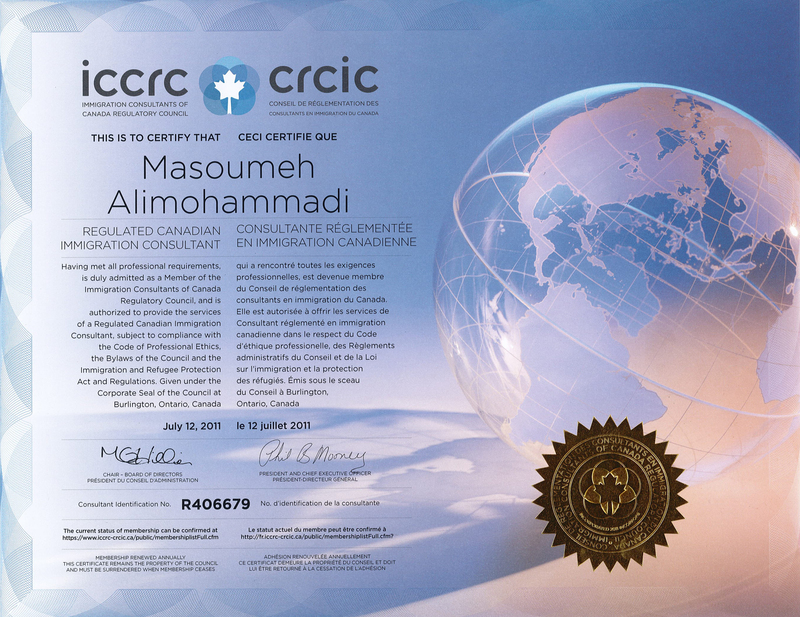 A maximum of 1,000 applications from this category will be considered for processing each year by CIC. The first cap year for the PhD stream begins on November 5, 2011. This exemption applies to foreign students who, due to circumstances beyond their control, may find themselves unable to meet the cost of their studies in Canada, be it their day-to-day needs or their tuition. Effactive immidiately , the visa and immigration section at the embassy of Canada in Iran (Tehran) is closed and services have been transfered to the embassy of Canada in Turkey ( Ankara). If you are in Iran and want to submit a temprary resident application, you must now apply throught the visa office in Ankara. 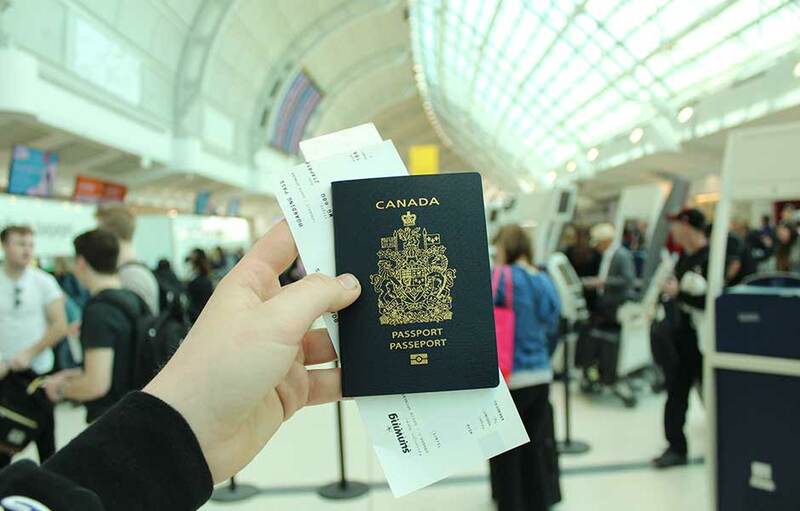 You are not required to include your passport with your application . The visa office in Ankara will contact you if the visa is ready to be issued and make the necessary arrangements in order to faciliate this process in person. All temporary resident applications that have already been submitted will be transfered to Ankara where the processing will resume. 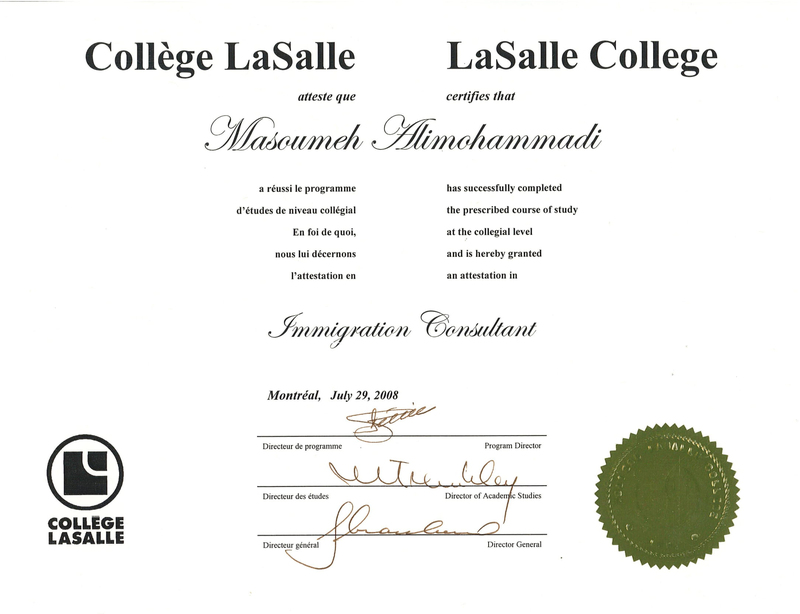 Canada has strict laws regarding criminal inadmissibility. 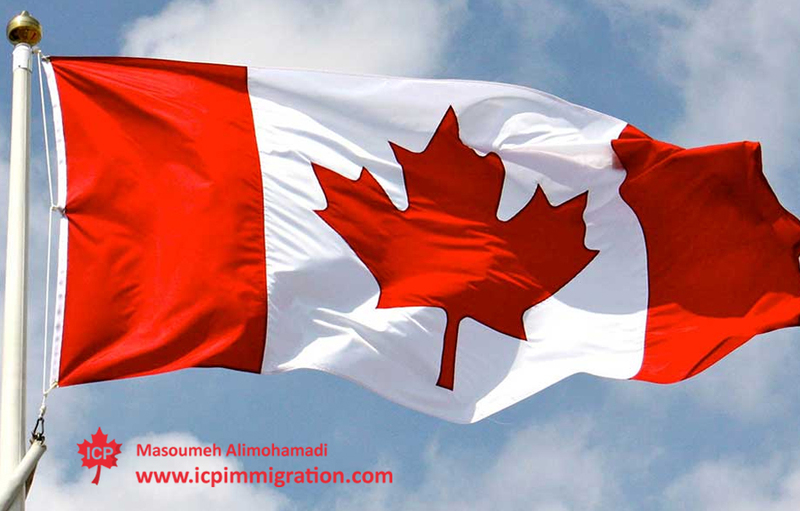 If you wish to enter Canada permanently or temporarily, you may be denied entry if you or your dependents are deemed criminally inadmissible. Even a drunk driving charge, for example, can prevent you from entering Canada. 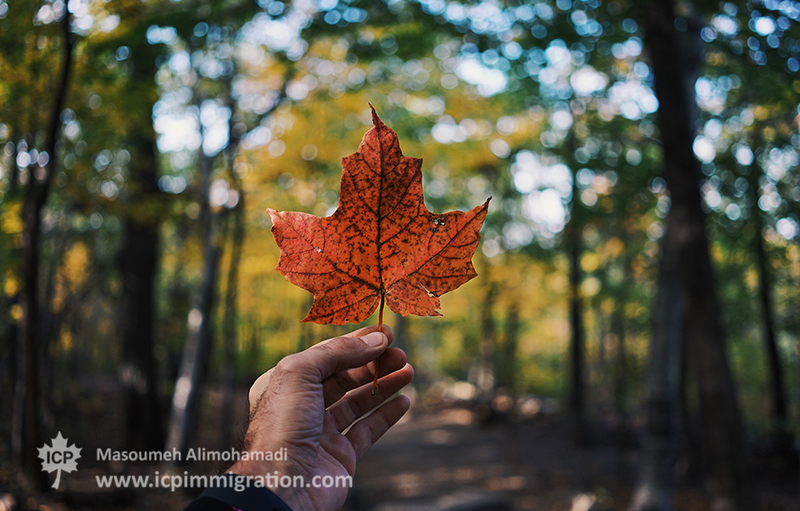 Candidates for Express Entry are reminded that profiles are only valid for twelve months from the date they are created. 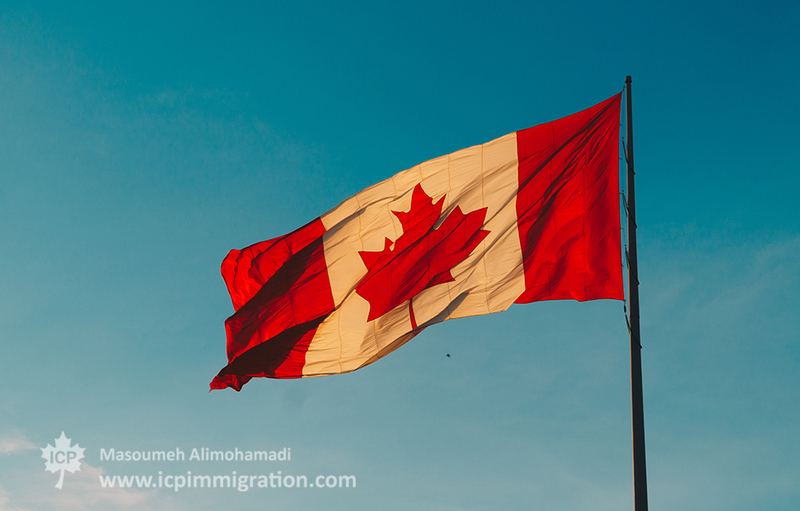 Candidates who have not received an Invitation-to-Apply (ITA) for Permanent Residence and who are still interested in immigrating to Canada must create new profiles in the Express Entry pool. 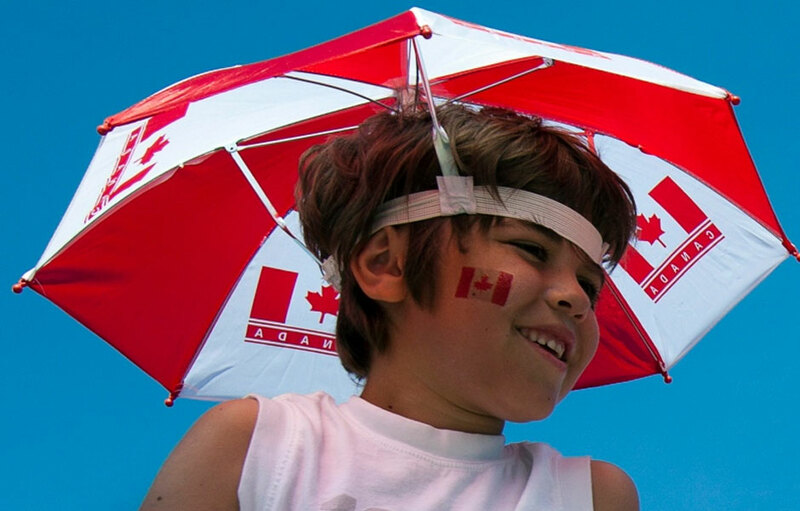 The Federal Skilled Worker Program will be closing at the end of this year. 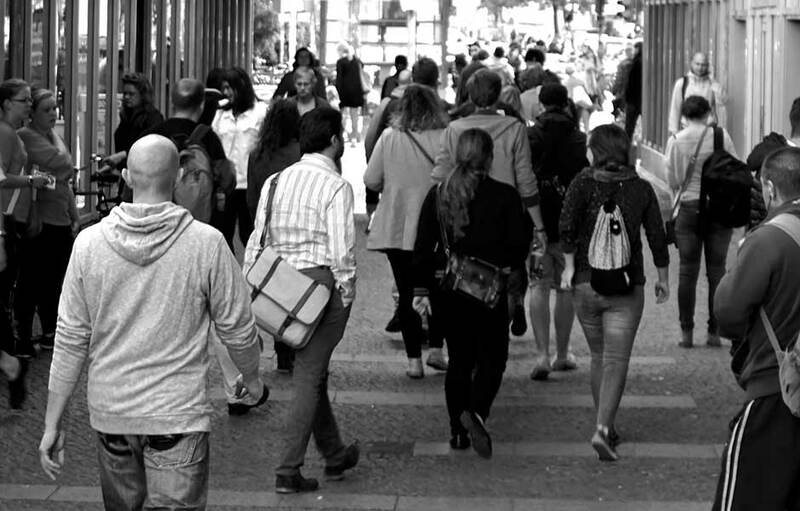 Therefore, if you wish to apply as a skilled worker you must act quickly. Foreign students who graduated from Educational institution in Canada, can now Submit an on-line Post-Graduate Work Permit. 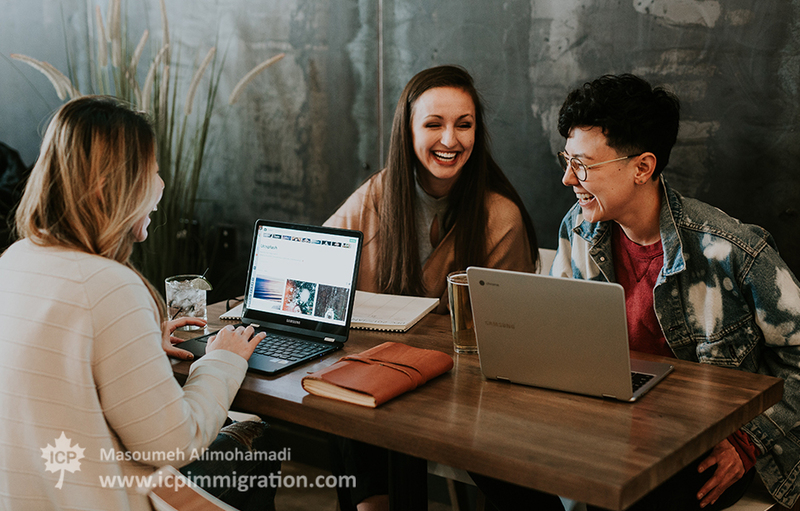 Foreign Graduates who have completed their studies in Canada and wish to apply for a post Graduation work permit can now submit their application online if their country of residence is not Canada. Canada's Minister of Innovation, Science and Economic Development, Navdeep Bains, has overseen the announcement of several research investments. In press releases accompanying these announcements, Bains has stated, "This historic investment by the Government of Canada is a down payment on the government’s vision to position Canada as a global centre for innovation. That means making Canada a world leader in turning ideas into solutions, science into technologies, skills into middle-class jobs and start-up companies into global successes." 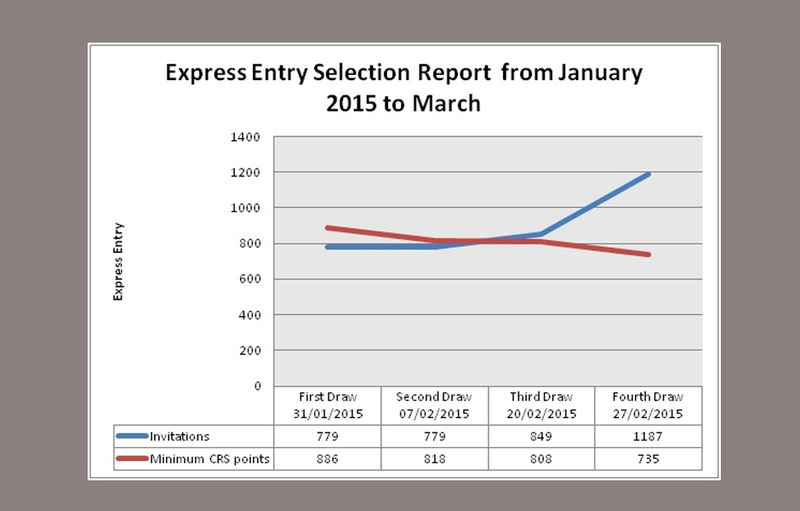 How To Increase Your Accumulated Points in Express Entry Comprehensive Ranking System?